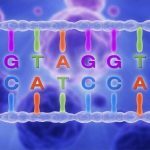 New genomic technologies and discoveries are transforming medical care in ways that we have yet to fully understand. It’s no longer business as usual. Physicians are seeing new approaches to many aspects of daily medical care, such as ordering genetic tests, choosing pain management therapies or prescribing medications. For example, both physicians and patients may ask about the benefits of a do-it-yourself home DNA test. You order the test, spit in a cup, send it in and then receive a summary report. Are these results as reliable as those ordered by a physician? 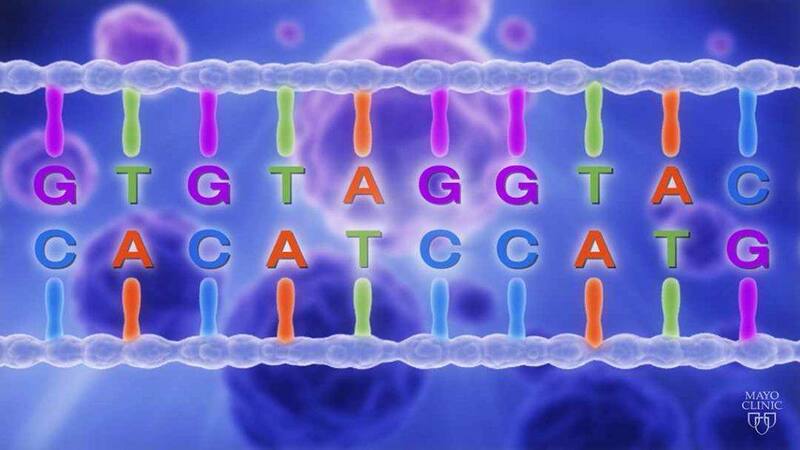 As a physician, can you use your patients’ home DNA test results to guide their health care? These are some of the questions that will be addressed in the breakout session Consumer Genomics: Direct or Indirect, Does it Really Matter? at this year’s Individualizing Medicine Conference. This is just one of a robust slate of topics at the conference hosted by Mayo Clinic Center for Individualized Medicine on Oct. 9-10, in Rochester, Minnesota. A total of 19 breakout sessions explore a wide range of precision medicine topics at the conference. It can be challenging to find the right pain medication for every patient. There are many different types of pain, and when it comes to medications, one size does not fit all. Some patients may have serious side effects, while others may not get pain relief. 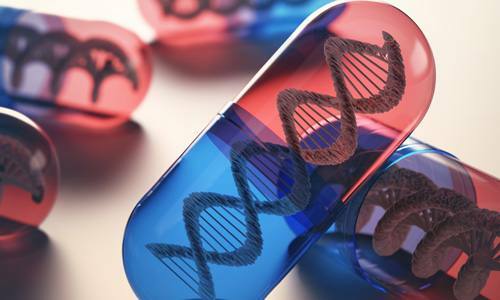 Learn more about pharmacogenomics—how a person’s genes affect the way they process medications. 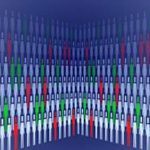 It’s one more strategy designed to take the guesswork out of selecting pain therapies and may help find the right drug and dose for each patient. 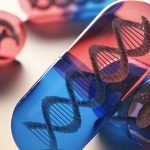 What if everyone had pharmacogenomics testing as part of their routine medical care? This session is sure to prompt lively discussion about the ethical challenges and social concerns that pre-emptive pharmacogenomics testing may unearth and the best way both patients and providers can manage these challenges. Patients with rare disorders and their families often search for years, looking for a diagnosis and treatment for often debilitating symptoms. 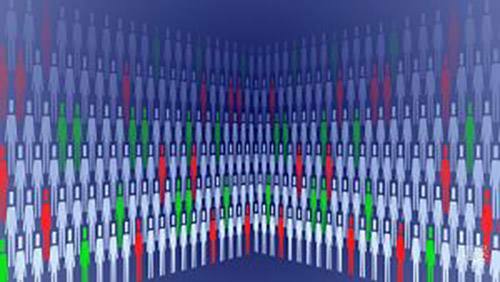 Mayo Clinic Center for Individualized Medicine’s world class team of physicians and scientists have taken a comprehensive approach to each patient — including functional genomic analysis — as part of the approach to finding a diagnosis. In this session, Mayo staff will join with leading experts from other medical centers to highlight the challenges and successes experienced to-date. They will also discuss emerging opportunities, such as new technologies, additional genomic testing tools and data sharing, that may offer new hope to patients with rare conditions. Donald Basel, M.D., medical director, Clinical Genetics Services, Children’s Hospital of Wisconsin; associate professor and chief, Division of Genetics, Department of Pediatrics, and associate director, Rare and Undiagnosed Disease Program, Genome Sciences and Precision Medicine Center, Medical College of Wisconsin. Additional breakout sessions will feature topics such as beyond bacteria – the microbiome, biomarker discovery, bioinformatics and big data challenges. For a complete list of sessions and speakers, see the conference schedule. 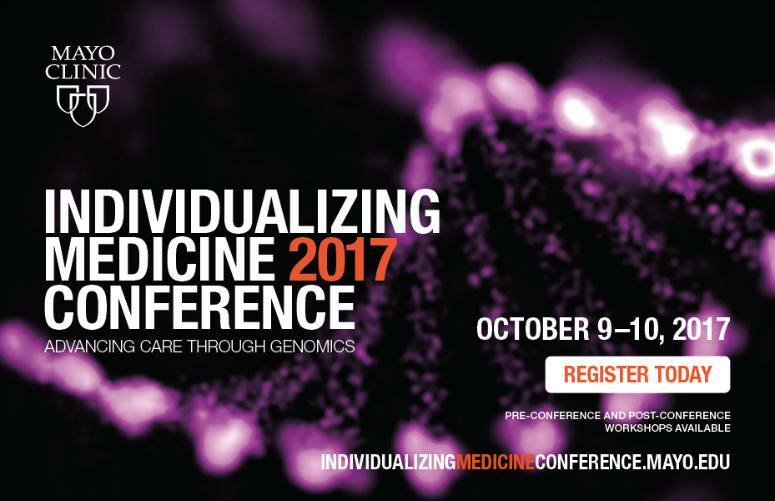 Join us to hear Mayo Clinic and world-renowned experts discuss the latest research in precision medicine and how it can be applied to improve diagnosis and treatment for many conditions at Individualizing Medicine 2017: Advancing Care Through Genomics.